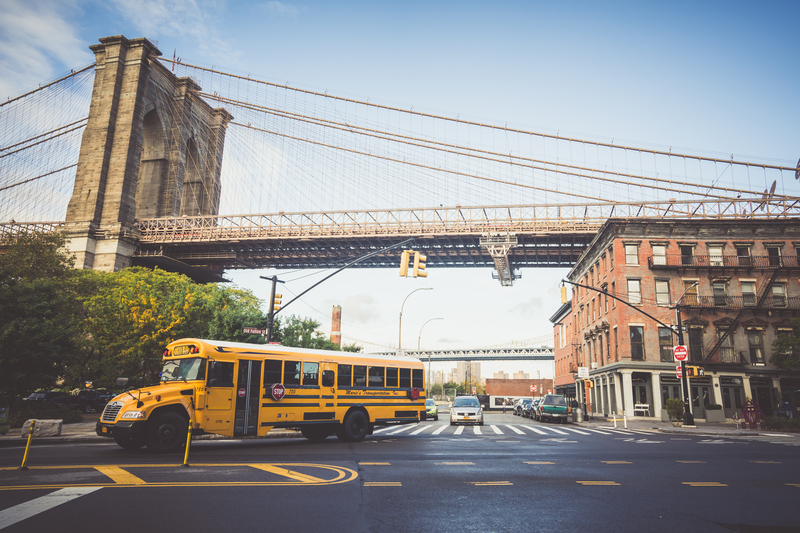 Civil rights advocates want New York City public schools to change suspension policies because they believe minorities receive tougher punishments. The Progressive Caucus of the New York City Council sent a letter to Mayor Bill de Blasio on Tuesday asking for certain suspensions to be shortened and to do more to address racial disparities. The group also wanted to get rid of suspensions for defying authority in the long term, according to the progressive caucus’s website. Civil rights supporters also held a rally Tuesday saying the city punishes black and Hispanic students more harshly, The Wall Street Journal reported Thursday. Advocates referred to an Independent Budget Office (IBO) report from Oct. 11 that found black students on average were suspended for more days than other racial groups for instances like bullying and reckless behavior. Those for strict discipline believe placing limitations on suspensions have made some schools more disorderly, TheWSJ reported. De Blasio has also addressed diversity concerns recently. He pushed a bill on Sept. 21 for schools in Brooklyn’s 15th district to forego academic criteria like auditions, test scores and grades to increase diversity in schools.